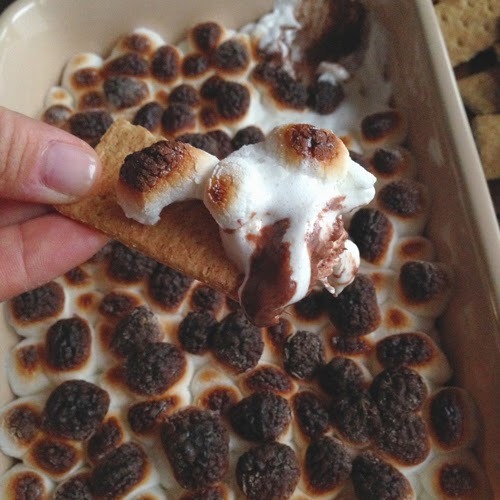 If you spend any time at all looking at food on Pinterest, you've seen this amazing take on s'mores. It's such an ingenious idea, that I don't know why we all hadn't heard of it before Pinterest. I actually think these taste better done with the Hershey's chocolate, but all I had on hand was the Dove. 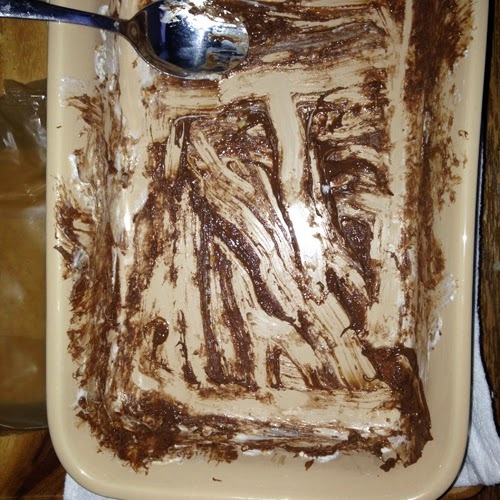 As you can see by the empty pan at the bottom of this post, nobody cared that it wasn't Hershey's chocolate. 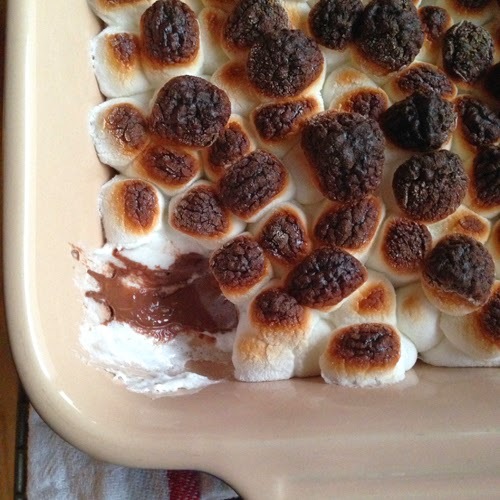 I made this pan of s'mores as part of my friend Jen's gluttonous visit to Iowa last week. 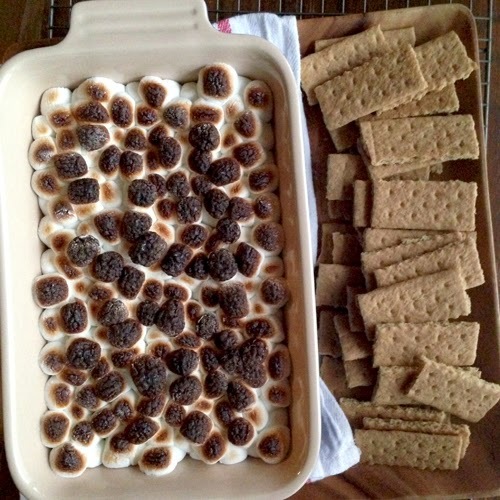 I overheard her telling her food envious husband about it when she told him, "You broil chocolate and marshmallows in a pan and then you eat it with graham crackers like chips and salsa!" Great description, Jen. And it was loads of fun eating waaay too much with you last week. Let's do it again next year. 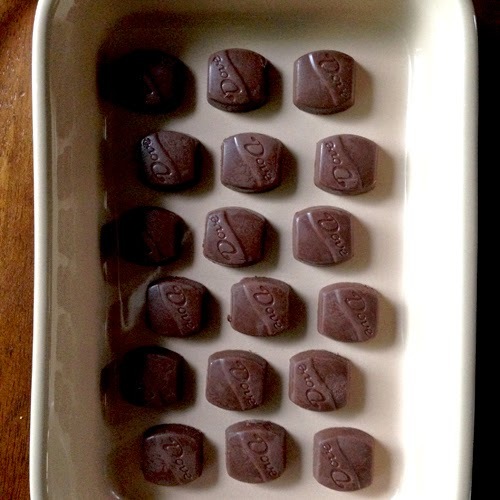 Place chocolate evenly over the bottom of a 8"x8", 9"x9", or 7"x10" pan. 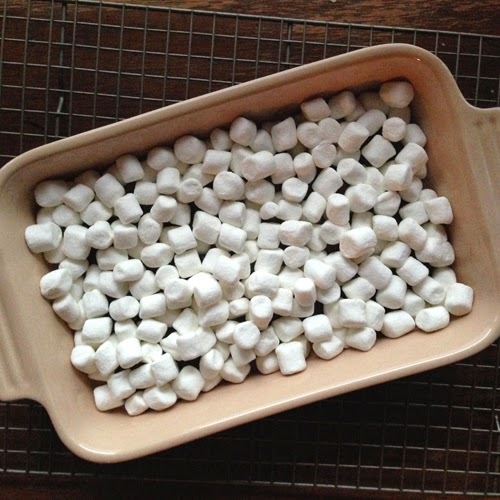 Top chocolate with mini marshmallows. Bake at 400 degrees for about 5 minutes, and then turn on the broiler. Broil until marshmallows are toasted to your taste, keeping an eye on it the whole time. Marshmallows burn fast--but you should already be aware of that if you've made s'mores before. Place hot dish on a heat-proof surface and serve hot with graham crackers that have been broken into their four sections. Be very careful not to burn yourself.